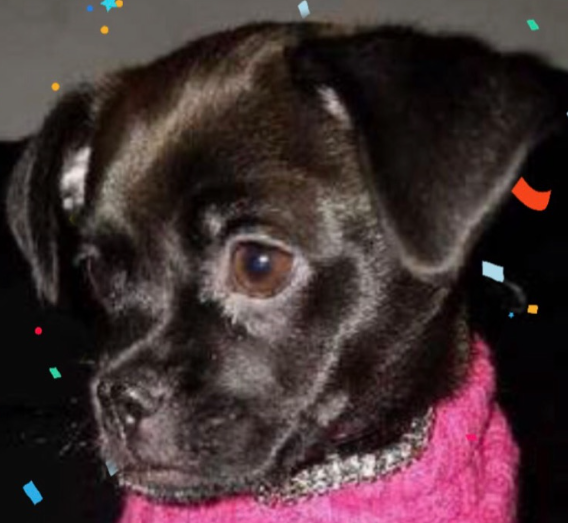 ***ADOPTED*** Our Pet Pick, Ebby is a 5-month-old Pug/Chihuahua mix and she’s looking for her forever home. Ebby was born while in foster care, is up to date on all her shots, is spayed, micro chipped, and ready to be the queen of your Instagram! As a small puppy, she’s not only friendly but seems to get along with people of all ages. As always, please bring any other dogs and kids with on your meet and greet with Ebby. Ebby will make her debut at 2 this afternoon, at Subaru of Las Vegas. They are located at 6455 W Roy Horn Way, Las Vegas, NV 89118. We will be streaming it on KXNT.com and on our Facebook page: KXNT Newsradio. When you adopt Ebby, you will get a $25 gift certificate in doggie dollars from Subaru of Las Vegas to be spent on doggie goods at the accessories counter.